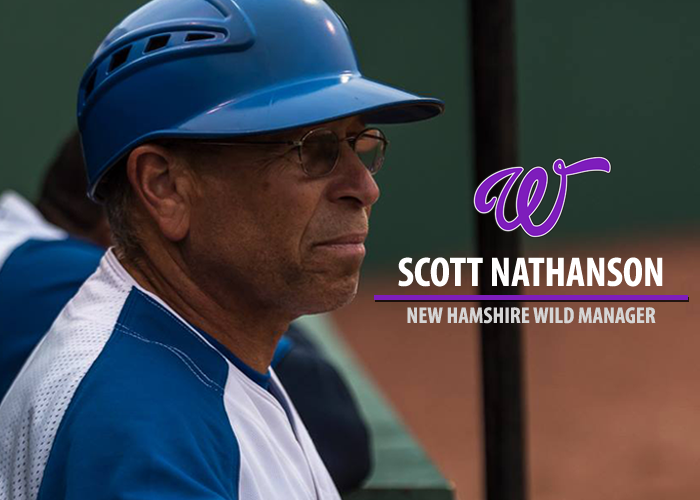 CONCORD, NH – The Empire League has announced that they will bring back former Surge Manager Scott Nathanson as the new manager of the New Hampshire Wild baseball club for the 2018 season. Nathanson previously managed the Old Orchard Beach Surge back in 2015 and 2016. He is looking to invite players for a chance to earn 1 of the 120 available contracts that are going to be offered at camp. If players wind up being signed by the Wild, they’ll be playing for a manager committed to their success. The Empire League will have spring training in Delaware on June 4-8, 2018 to finalize the final 120 roster spots/contracts available. Like no other camp in the world, the EPBL is the only league that offers 120 or more contracts at their tryout camps. That’s right, 120 players are going to sign at the end of camp. For those players interested in pursuing your dreams and would like a shot at professional baseball, remember, the EPBL only signs players that attend EPBL camps. This will be the last tryout camp in professional baseball this season. To be accepted, click here. There are limited participants accepted into the EPBL Spring Training Tryout camp. So players are recommended to not wait as once camp is filled, no one else will be allowed to tryout.